Our 2018 Open Days will be held on Thursday 24th May between 9am and 11am and Saturday 26th May between 10:30am and 12:30pm. School tours are always welcome. 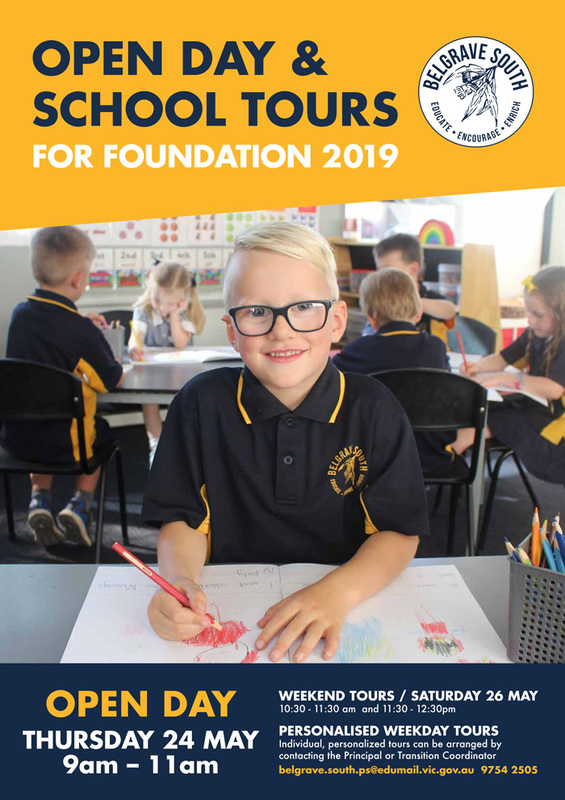 Please contact the school office on (03)9754 2505 to make an appointment.